Does Nim Deathmantle's ability work if it is on the way to the yard? Does this Sacrifice Combo Work? Timing of triggers during combat? Whenever Falkenrath Noble or another creature dies, taget player loses 1 life and you gain 1 life. Hi Masterful, thank you for taking a look at this deck. In the text below the deck you can see that I already got the great idea of Cruel Celebrant from your deck :) I just haven't put it into the list as of now, as they are just include cards I currently have. 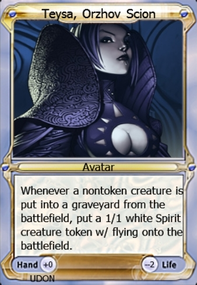 Also note the planned addition of Necropotence instead of Sultai Emissary . 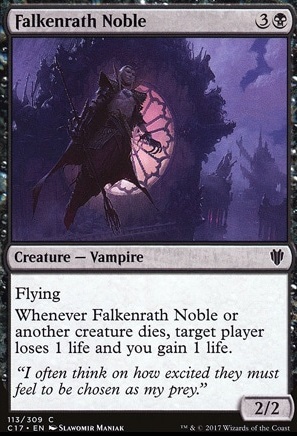 Maybe I'll switch Falkenrath Noble with Athreos, God of Passage , giving me a similar effect with a funny politics interaction if we have an arch enemy on the table. 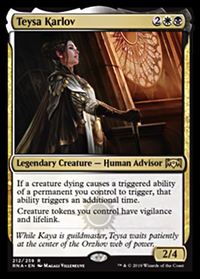 As for Liliana, Dreadhorde General I'm not so sure she will be able to stay on the board long enough to be relevant in my meta. 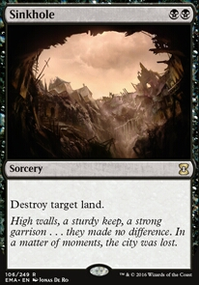 Bolas's Citadel I find really interesting. 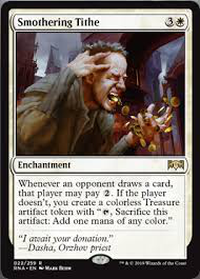 A bit similar to Ad Nauseam . Maybe I'll find a replacement for Requiem Angel with lower CMC and I'll put this one in and try it out. Cut Falkenrath Noble . 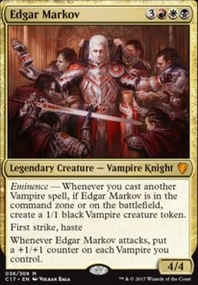 Add Vindictive Vampire . Lose flying for more toughness (and hits all opponents).